Discover the emergency communication and safety benefits available through the technological advancements of the MCG-101 as you plan or upgrade your emergency communications solution. The MCG-101 operates as a multi-purpose communications hub, an Internet Gateway, and Intelligent GPS telematics device, with the ability to send and receive data, voice and SMS, and also connect to other devices through RS232, Ethernet, and Wi-Fi. What other critical Backup Communication can the MCG-101 perform? The integrated Wi-Fi router and Linux processor opens up endless applications from a simple Wi-Fi hotspot to a powerful Internet-of-Things (IoT) hub for collecting, monitoring, and repeating sensor data on any infrastructure. In the event that your standard connectivity goes offline, cutting off the ability for your sensors to transmit information, the MCG-101 would kick in as a default connection and continue to monitor any alarm sequence directed to the unit. The alarm messages could then send SMS messages out of a printer – including to remote station end users. Most important, you would continue to receive data in real time if there is a failure in infrastructure. The MCG-101 is a fully capable processing platform that can be easily configured for data applications, secured communications, custom call routing, and special projects. The MCG-101 integrates easily with M2M software and applications and integrates into the Iridium Network without having to understand, recode, or reengineer the devices. Additionally, GSE’s team includes a full time group of leading engineers of the overall IoT industry and provides direct access to them to assist in the developing and integration of your custom solutions. Custom applications such as the ability to transmit encrypted data over the MCG-101 is also possible. The MCG-101 is capable of automatically detecting traffic on your local area ethernet, encoding the traffic into packets, and sending those packets over the Iridium Network. The data is then relayed to another MCG-101 at the home base for decoding without depending on terrestrial infrastructure. The MCG-101 is ideal for remote stationary offices or command stations, such as a fire station, or military command, etc. where there is no available cellular connectivity. An office can use analog phones and the MCG-101 can easily be configured for custom call routing. The system features a full PBX that can run an entire office, and run customer software as well. The USB port allows for expansion to connect external peripherals. One thing we can all agree on is that hurricanes are getting fiercer. The saying, “It’s not a matter of if, it’s a matter of WHEN the big one hits us” - becomes more haunting each year those of us who strike luck and survive with minimal damages. The MCG-101 adds that extra peace of mind and safety by assuring your access to a full spectrum of communications – talking, texting, emailing, tracking, and delivering critical and potentially lifesaving information. You can also save money by using your existing smartphone to make calls over the Iridium network. 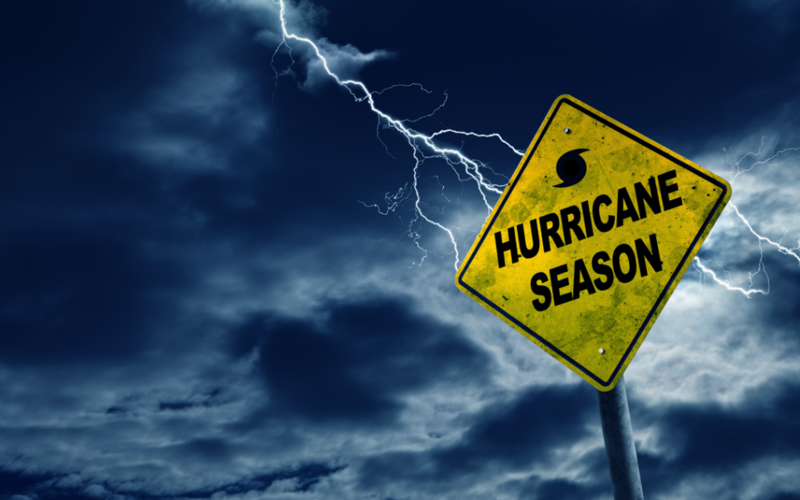 If you are lucky, your county response teams may be able to predict ahead of a Hurricane landfall and have their backup generators and fuel positioned, along with emergency response teams ready for deployment all in advance. But they too will be limited to their reach of all those in danger. The MCG-101 provides an affordable backup solution for cities, municipalities, corporations, banks, or companies in general where losing one day of communications could be devastating – not to mention the potential of losing one to two to three weeks of phone lines or cell tower down time. Please contact a GSE solutions consultant to discover how the advanced technology of the MCG-101 can help you. Email sales@gsat.us. If you are a government entity, please email our dedicated government team at govsupport@gsat.us, or call 954-459-4008.